We analyze the role and the performance of different organizations, systems, technologies, regulations and programs of health care systems within Germany as well internationally with a strong focus on Europe. 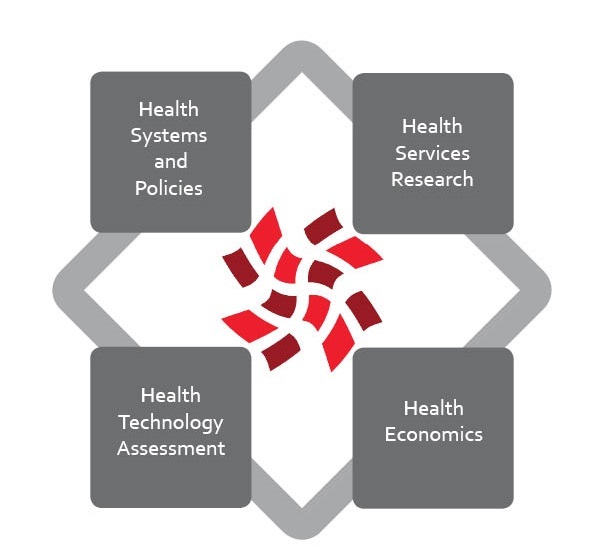 We can split the research into four main areas: health economics management, health policy systems, health technology assessment and health services research. The department works with the WHO on European Observatory on Health Systems. We put great emphasis into using our published results to start international discussions and transfer of knowledge. Our research is committed to the principle of scientific independence.